Happy Sunday lovelies! Today we are talking more fall favorites! With the crazy rainstorms and cool weather as of yesterday and today I figured it was quite appropriate! 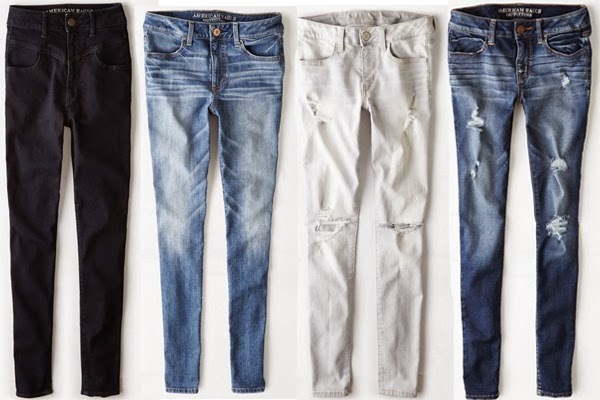 I have especially been loving American Eagle's AEO fall collection and all the American Eagle denim they launched recently starting at just $24.99!! You can get get free shipping with no minimum until 9/28, and free shipping on orders of $50 or more starting 9/29 on all AEO items! 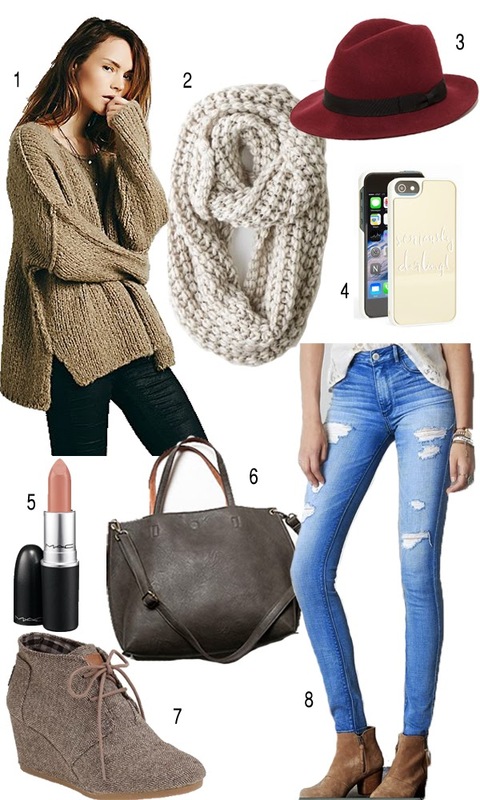 I have been loving all AEO's comfy sweaters, classic jeans and of course you can't go wrong with these gorgeous knit scarves! You can also find amazing American Eagle coupon codes and there are lots of clearance items for up to 60% off so make sure to get your fall shopping on!! Loving that scarf and wanting to buy, but the link is going to AE. Would you mind sharing where it's from Robyn?? Love your style and blog - always such great inspiration throughout the year! !